Most Kiwis think they aren't racist, because they compare our country to places where racism is more overt or extreme. They don't see that racism never starts as extreme it begins in everyday actions and comments that we laugh off, excuse, and therefore encourage to grow. 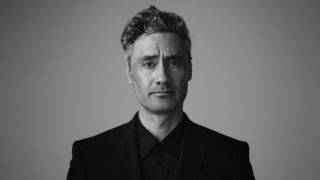 New Zealander of the year Taika Waititi opens this campaign by asking Kiwis to consider whether their small, 'harmless' racism should still be accepted.